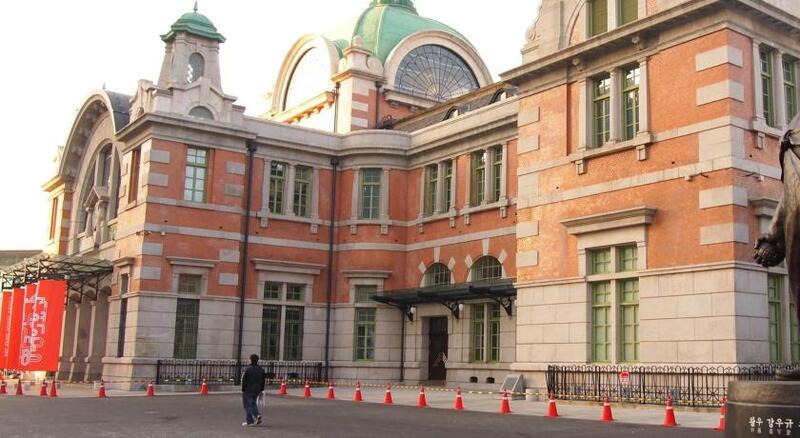 Lock in a great price for 24 Guesthouse Seoul Station Premier - rated 8.2 by recent guests. 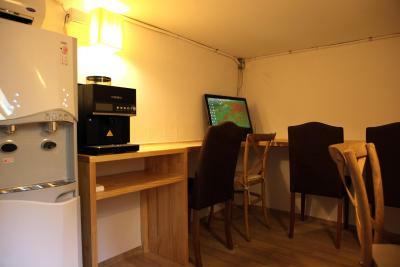 The sheets were super clean, there was a kitchenette with tea and coffee and a hairdrier. Locater super close to the station and well connected to buses and metro lines. Alex the manager was super kind and helpful. But most of all the hotel features a rooftop terrace, well just the 5th floor but still nice to enjoy a drink in the evening or a coffee in the morning. Decent place. 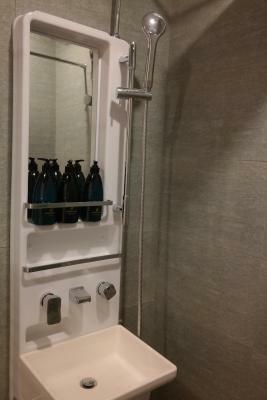 Location was my first priority and this is a great location, with an entrance to the metro and underground mall just a minute's walk down the road. There's a free breakfast that consists of cereal, toast, and orange juice, which was ok. The room was big enough for two people. The heated floor was nice considering it was very cold. The free breakfast was also nice. Front desk also allowed us to leave our bags after check out so we could go around Seoul some more without dragging our luggage. 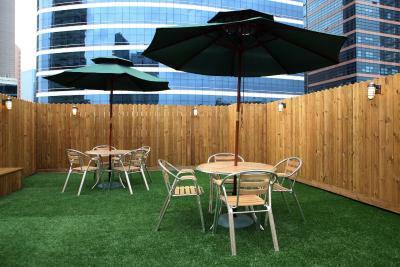 Location is quite nice which is just a few of steps from Seoul Station -- the central connecting point to everywhere. 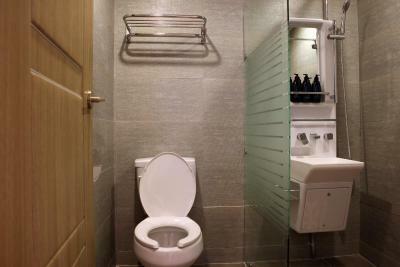 Room's clean and tidy with I individual bathroom. The location is right next to the main train station so perfect if you need that! The food in the pantry was available at any time of the day unlike in other guesthouses where you're only allowed to get food during a certain time of the day. 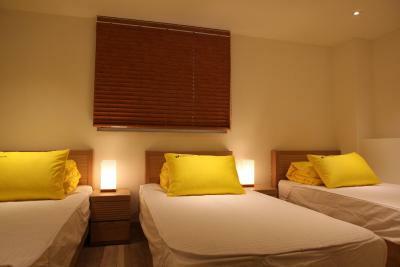 The room was very clean and the beds were very comfy. There are also nearby restaurants and a convenience store. First visit to South Korea and it was lovely. Exceeded expectations. 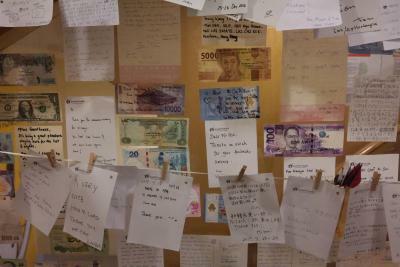 Will definitely stay here again next time I come to Seoul! One of our bestsellers in Seoul! Conveniently located just a 3-minute walk from Seoul Station, 24 Guesthouse Seoul Station Premier offers a simple breakfast in the mornings and accommodation with air conditioning and free WiFi access. 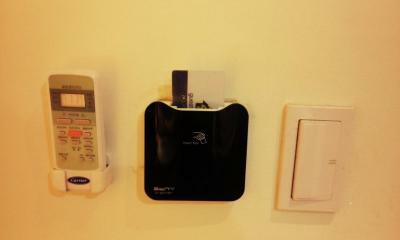 Rooms are equipped with a flat-screen TV, a refrigerator and a private bathroom with a hairdryer and free toiletries. 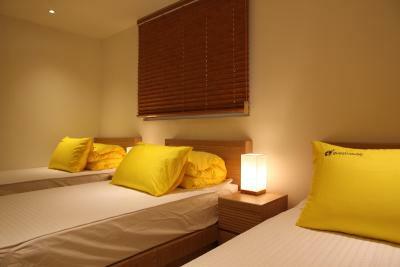 Linens and towels are provided for the convenience of guests. 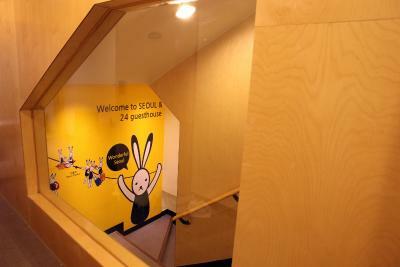 At Seoul Station Premier 24 Guesthouse, guests can use the shared kitchen to prepare their own meals, relax in the shared lounge or use the luggage storage service at the front desk. 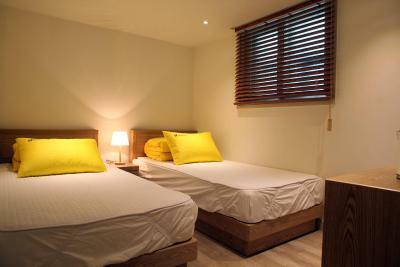 The guest house is a 5-minute taxi ride from Namdaemun Market and the Myeongdong shopping and entertainment area, while N Seoul Tower is a 7-minute taxi ride away. Incheon International Airport is 40-minute shuttle bus ride from the guest house. Yongsan-Gu is a great choice for travellers interested in convenient public transport, sightseeing and culture. 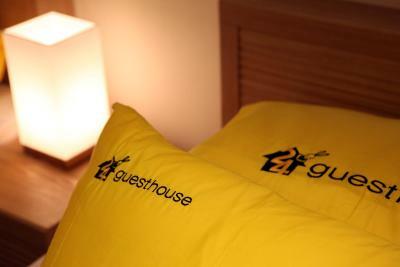 24 Guesthouse Seoul Station Premier has been welcoming Booking.com guests since 8 Jul 2014. 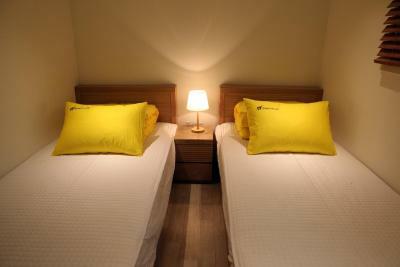 When would you like to stay at 24 Guesthouse Seoul Station Premier? 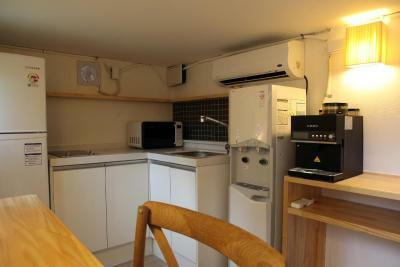 This single room features air conditioning, electric kettle and satellite TV. 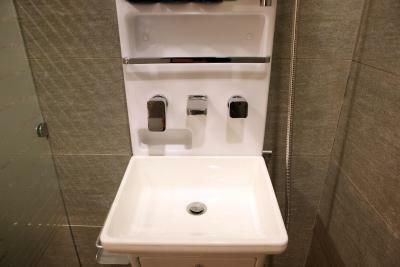 The private bathroom include a shower, a hairdryer and free toiletries. Property surroundings – This neighbourhood is a great choice for travellers interested in convenient public transport, sightseeing and culture – Check location Great location - show map Guests loved walking around the neighbourhood! 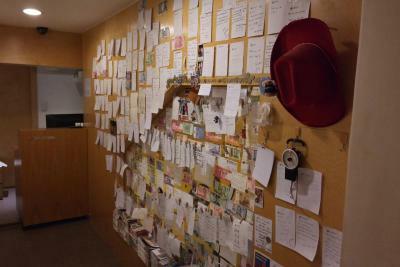 House rules 24 Guesthouse Seoul Station Premier takes special requests - add in the next step! 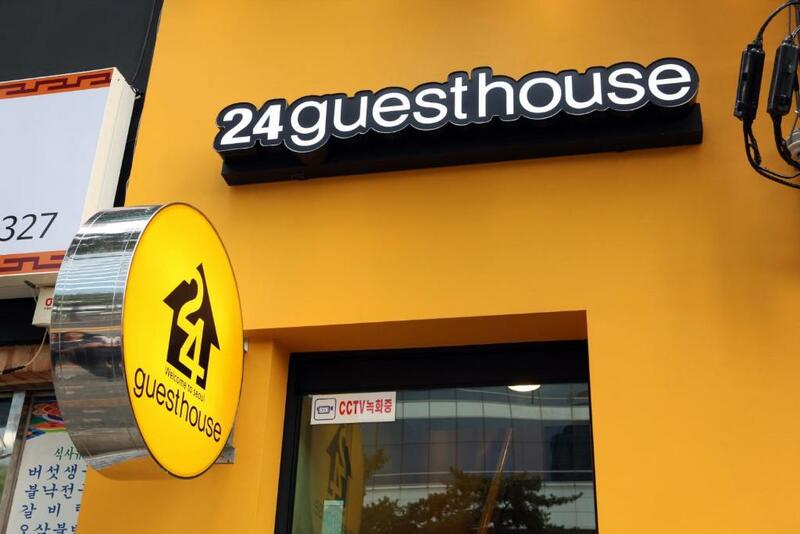 24 Guesthouse Seoul Station Premier accepts these cards and reserves the right to temporarily hold an amount prior to arrival. Please note that the front desk is not staffed between 12:00 and 13:00. 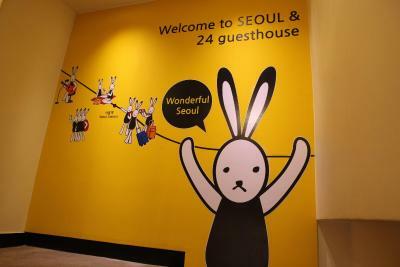 Please inform 24 Guesthouse Seoul Station Premier in advance of your expected arrival time. You can use the Special Requests box when booking, or contact the property directly with the contact details provided in your confirmation. The toilet shows old dirt that was not properly removed but not major concern. Comfort and accessibility to metro station was superb! 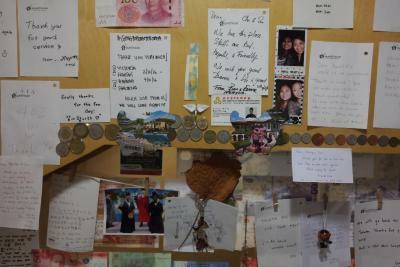 The room and the Staff. It has no lift and we were placed on the 4th floor. Also, I’m not sure if it’s only in our bathroom or not but there is a bad odor due to lack of ventilation. The hotel could use some improvements as there was mold over the bathroom and a bit in the room as well and the towels were smelly. Quite noisy as the rooms have thin walls. Location very close to the station but a bit difficult to figure out especially when arriving at night. Spotty wifi. Uncomfortable. 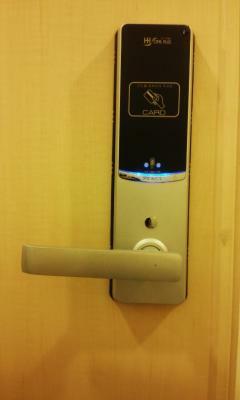 Bathroom smelt like sewage through the whole trip and especially bad in the morning. Friendly staff. 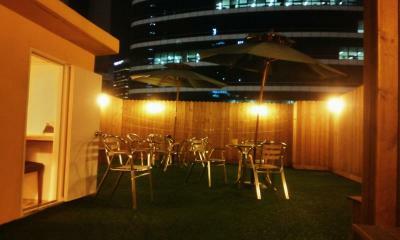 Close to Seoul Station. 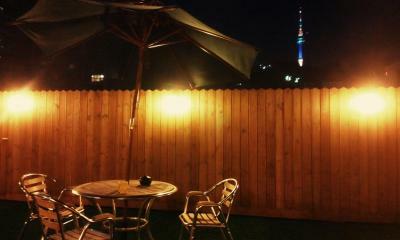 Close to Seoul station with lots of eating places to choose from. Beds were hard, the room was really warm, and there's a lot of steps. 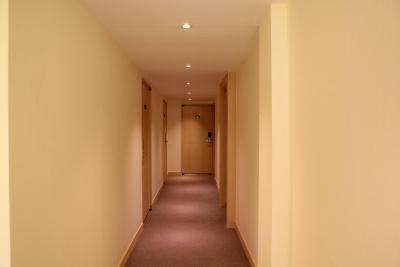 My room is on the 4th floor and it is quite tiring to go upstairs. I forgot to request a single bed, instead i get the bunk bed and it is little bit narrow. When i see other rooms with two single bed, it is a little bit spacious. 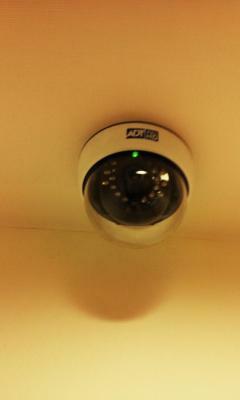 The room was clean, the breakfast is good, the location also near to seoul station. The keeper also kind but not too understand english. No elevator. Had to carry my luggage to and from the 4th flr. 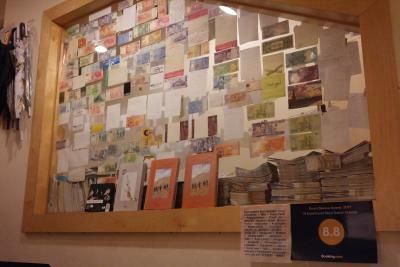 It was near the subway station and the place was clean and had a homey feel to it. The staff were approachable. Nobody was at reception at 15:15. We should stay and wait with luggage half an hour before somebody came. Room is very small and doesn’t look clear. No lift. Kitchen at the 5th floor. Very close to the subway.